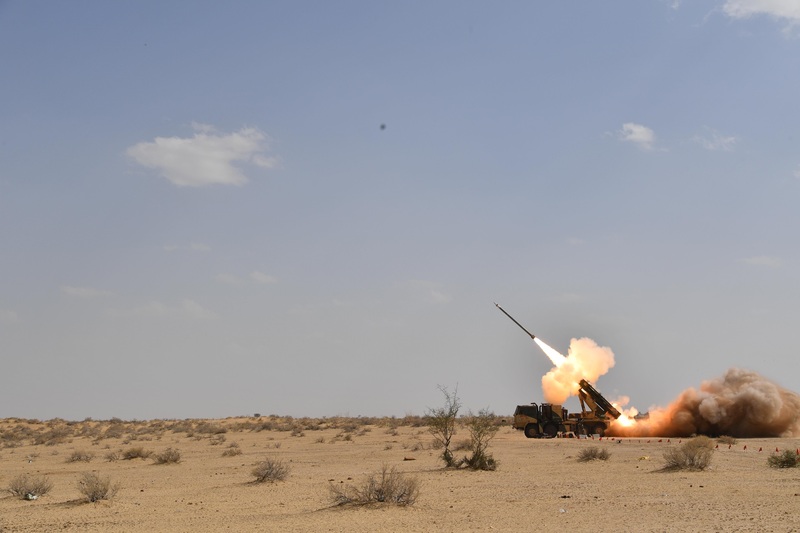 In a major boost for Army, Defence Research and Development Organization (DRDO) on Thursday successfully test fired indigenously developed, low weight, fire and forget Man Portable Anti-Tank Guided Missile (MPATGM) for the second time in the ranges of Rajasthan desert. 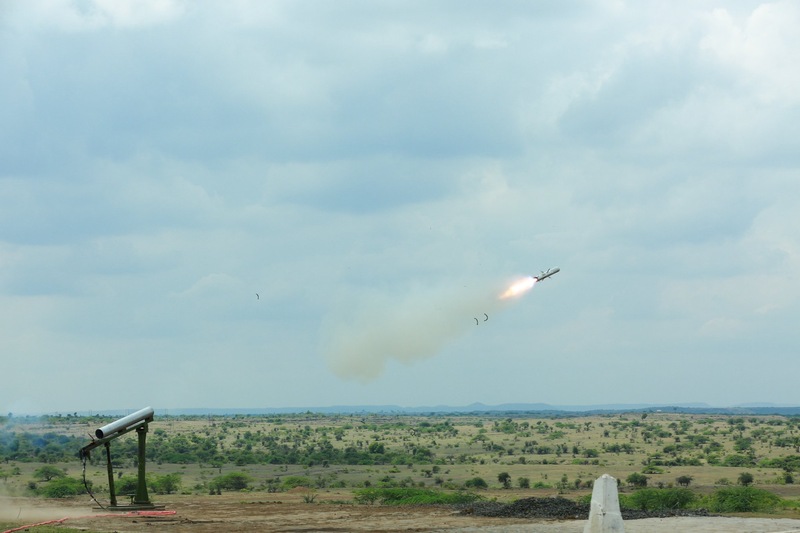 Defence research development organisation on Tuesday successfully test fired Pinaka guided weapon for the third time at Pokharan range in Rajasthan. 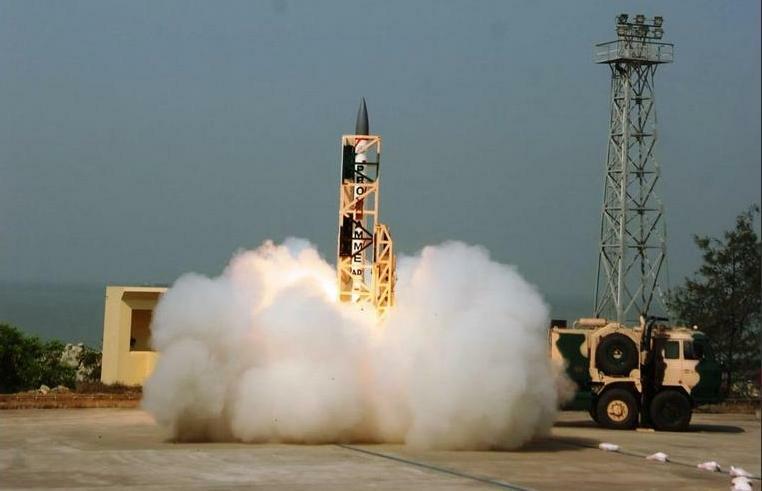 Defence Research and Defence Organisation (DRDO) on Monday successfully test fired the Guided PINAKA from Pokhran ranges. 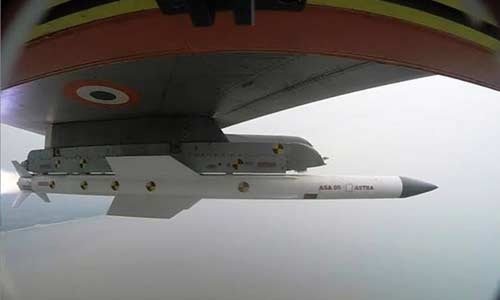 Make-in-India product Beyond Visual Range Air-to-Air Missile (BVRAAM) Astra will be showcased during the Aero India show which is scheduled to take place from February 20 in Bengaluru. The Long Range Surface-to-Air Missile (LRSAM) was on Thursday successfully test fired from INS Chennai off the coast of Odisha. 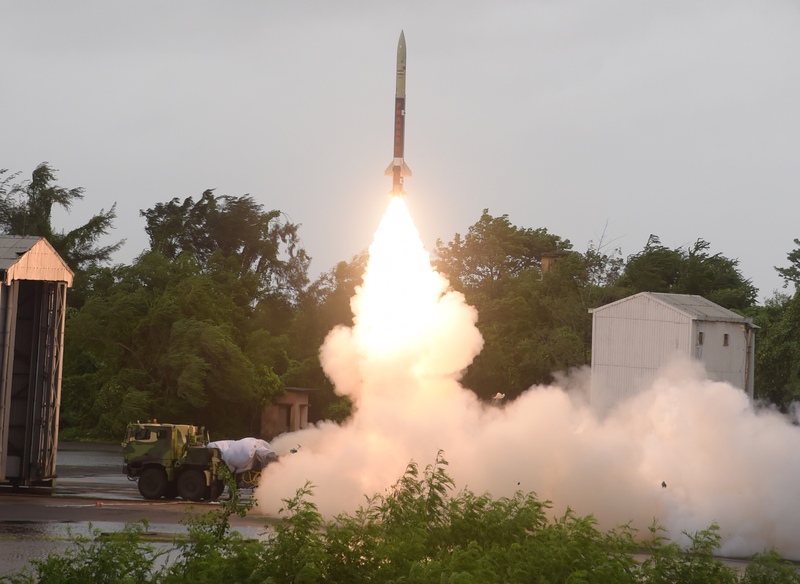 Indigenously manufactured Pinaka rockets remained unused until July last year as its supply to the Army was halted due to some errors, a report by the CAG has said. 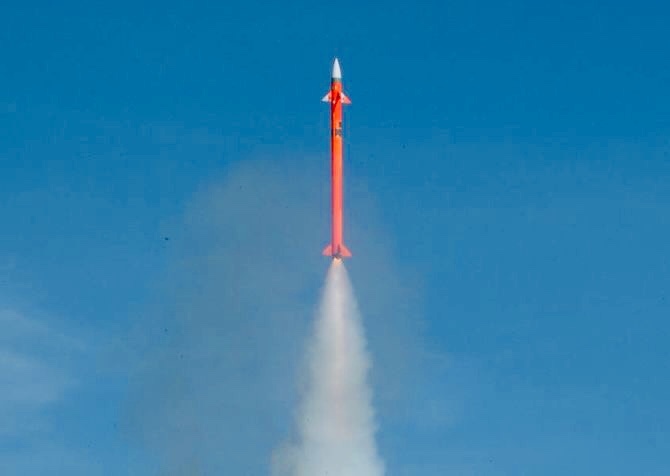 The Comptroller and Auditor General (CAG), in its report tabled in Parliament today, said the production of Pinaka rockets has not been fully stabilized even after the completion of 10 years of production. 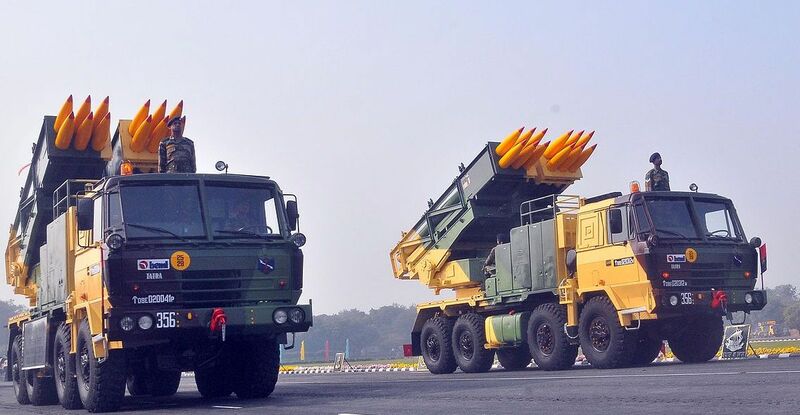 India today conducted trial of indigenously developed interceptor missiles to establish a ballistic missile shield for intercepting and destroying incoming missiles, from the Integrated Test Range (ITR) at Chandipur and Abdul Kalam Island on Dhamara coast. 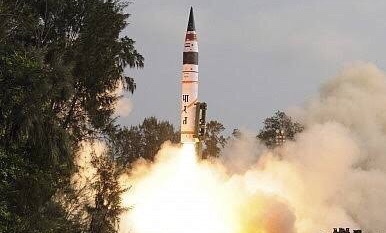 ITR sources said the interceptor missile, test fired from the Abdul Kalam Island in the Bay of Bengal at 1130 hours hours, hit the incoming surface-to-surface target missile, a modified indigenously built ‘Prithvi’, posing as an enemy missile lifted off from a mobile launcher from the ITR at Chandipur-on-sea.